Realtors®, don’t take his comments personally despite the fact that he may be talking about you. What he means here is that long, long gone are the days when people could call you for a list of homes for sale or a free comparative market analysis. So, what next? 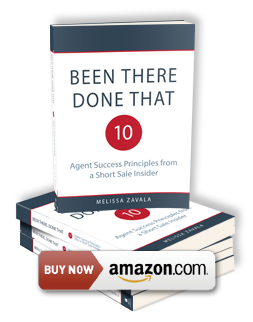 What is the future for agents? Does it mean we are doomed to failure? 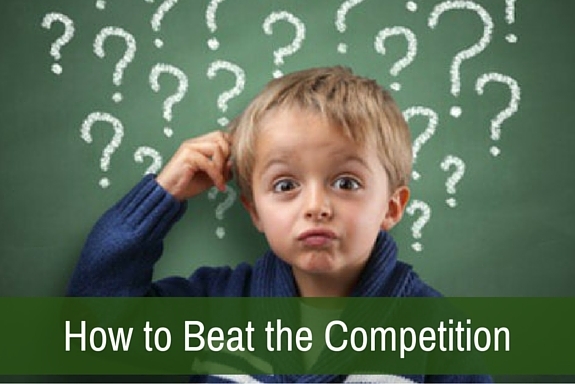 How can you beat the competition? Almost every day of the week, you can read an online article where someone complains about listing syndication, where they lament their fate and complain about the large websites such as Zillow, Trulia, and Redfin. The general complaint is that the information is inaccurate, and that the spirit of syndication sites is detrimental to the success of the local agent. 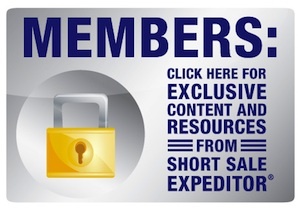 Have you ever purchased premium space on one of these sites? I haven’t, but I’m acquainted with countless agents that have. All agree that they get leads, but those agents that I know state that type of Internet leads they receive takes them away from the business that they are actually looking for. 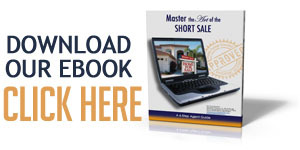 They may get leads for rentals or even out-of-area leads from unqualified borrowers. While I may eat my words someday, I currently cannot imagine a time when we will be able to stop these large companies from providing access to most of the homes available for sale. So, as suggested by Godin, the way that we compete is to consider whether each of us provides enough “non-commodity service and customization” that people actually will come to us for our service anyway. One real estate firm made the news recently when they decided that their website would not even bother to compete with the large syndication companies. Since they know that they cannot compete, they say, “Why bother?” Fischer Real Estate Services in Fort Worth decided that they would take their business in a whole different direction. If you check out their site, you’ll note that there is no home search on their website. Since Zillow, Trulia, and other large IDX syndicators dominate page one of the search engines, Fischer decided to remove itself from the field. Another strategy would be to rethink your approach. Recently, in my neck of the woods, a failing golf course was sold and purchased by a developer that wishes to build upwards of 400 homes in the area. Countless meetings have occurred to protest the development. There is no question that if you had a golf course view and now that was gone, you would be mighty mad. But that being said, as a real estate professional, I think that some would be pleased with the fact that inventory will increase. Big thinkers might consider this an opportunity to work with the developer on a joint venture—to become their listing and sales brokerage of choice. While there is certainly something admirable about taking a stand, there becomes a point where “you can’t fight city hall.” Seth Godin states that it is the non-commodity service or customization that can help you attract leads despite the fact that there is always someone better, cheaper, and faster. So, I have to ask you… How do you compete? What’s your edge? As more folks start getting their licenses again, you may have to find one FAST.